I This is my latest quilt. 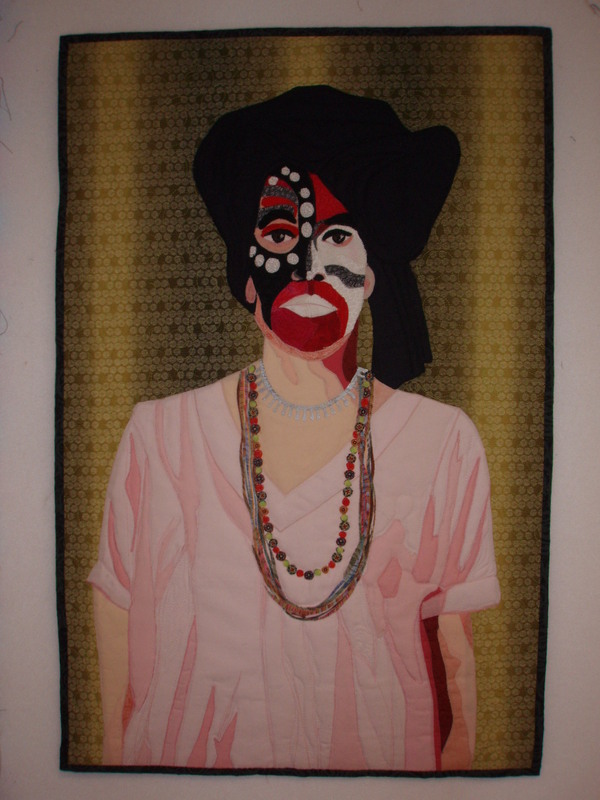 It is called Wild Women #1 and is the first in a series of quilts of myself and 3 friends after painting our faces and posing for the camera. You are currently browsing the archives for the entering judged or curated shows category.